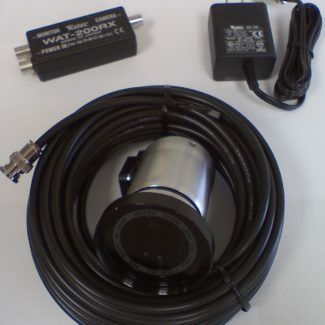 You are bidding on BRAND NEW, from the manufacturer, 3G-SDI- WAT-2200P (Professional Series) cameras! 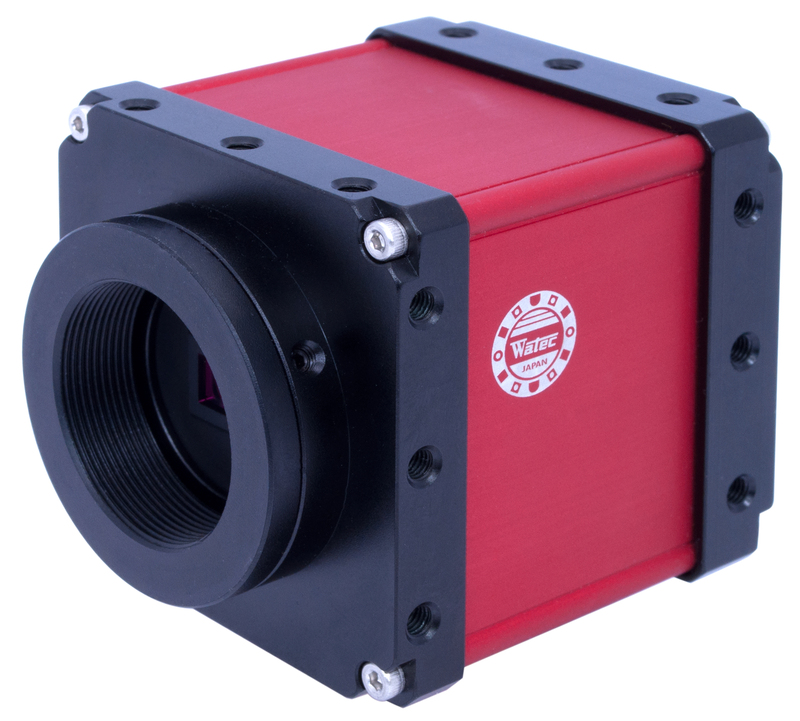 These are our 1/2.7inch CMOS sensor @ 1080p HD-SDI, progressive scan at .9lux color-12VDC. 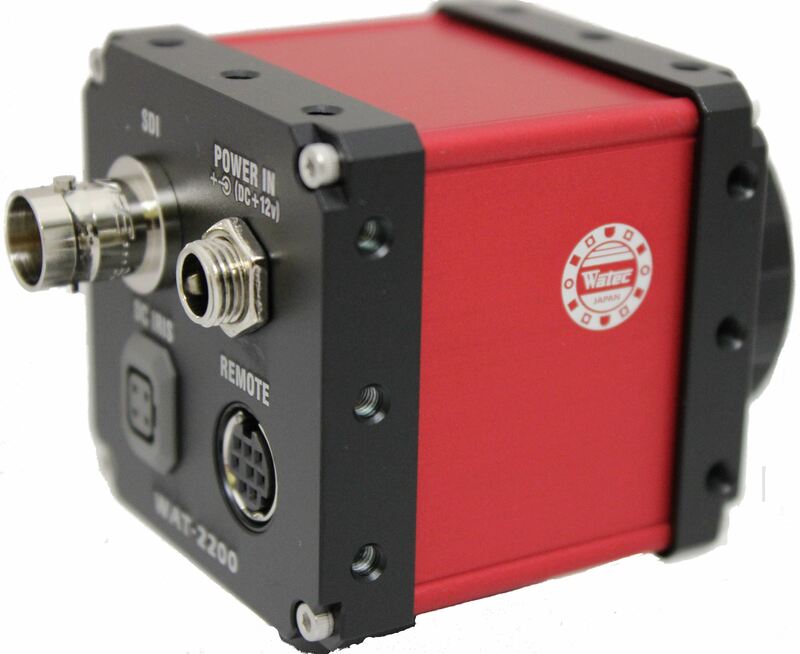 Low light gathering, HD resolution color cameras. Good Luck bidding! 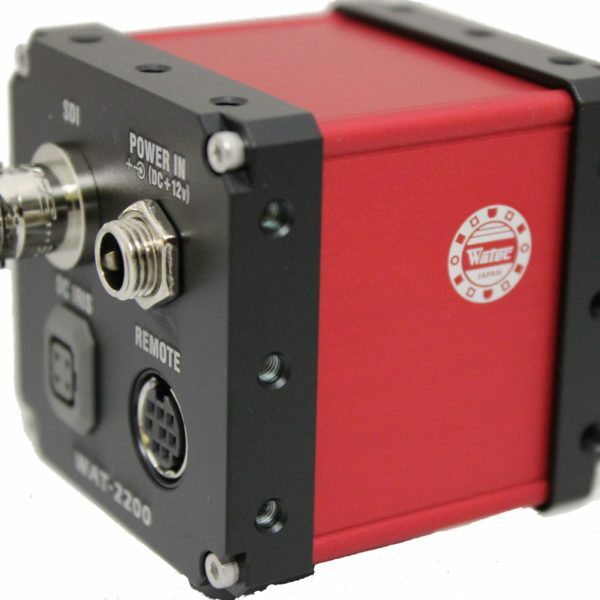 You are bidding on quantity 1pcs, BRAND NEW, from the manufacturer, 3G-SDI: WAT-2200P (Professional Series) cameras! 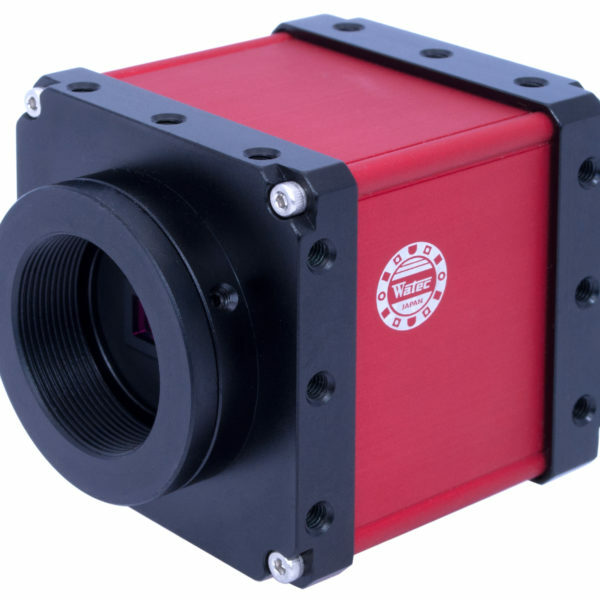 This are our 1/2.7inch CMOS sensor @ 1080p HD-SDI, progressive scan at .9lux color-12VDC. 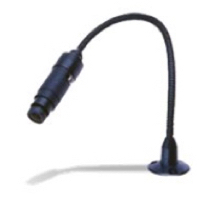 Low light gathering, HD resolution color camera. Good Luck bidding!